Pisces is the 12th sign of the zodiac and is believed to be made up of characteristics of the 11 other signs. The most intuitive and dreamy by far, the sign of the fish can often be seen looking out of place in this world, or perhaps like they are in their own world altogether. It’s an incredibly deep sign with even revolutionary or transcendent ideas; they don’t shy away from big esoteric issues and they never ignore the feelings they have in their hearts. Mercury in Pisces doesn’t always know what to do with all of these feelings; he’s more into facts, data and details, and in Pisces he sometimes gets a little foggy. While Mercury doesn’t quite feel like himself in this emotional sign, it doesn’t mean that it won’t bring some benefit. While he may struggle to give a detailed rich presentation at work, he’s far more likely to recite poetry around a winter’s fire. Mercury in Pisces is almost like the realization of “wow, I do have feelings.” It’s this type of moment we see play out on the silver screen, and it usually always is a game-changing point for many relationships. After feeling and thinking so independently since the start of the year, we began to be drawn back towards what’s going on in our hearts when Venus crossed into Capricorn during the beginning of the month. During this time, we started to look at the more traditional aspect of relationships as well as what it means to build a strong foundation with our partners. But as we know, we tend to be our own worst enemy when it comes to moving ahead in life, especially in terms of love, as it seems our fear of getting our hearts broken again often stops us from loving. Mercury in Pisces has no choice but to deal with his heart; it’s unchartered territory, he’s not always comfortable there, and he doesn’t always have the right words or answers, but he does feel the need the speak it. A Mercury-Pisces moment is your lover stumbling over himself just to say “I love you,” or “I can’t stop thinking about you,” which may be followed by an “I don’t know what I’m thinking,” which that may be the crucial point where he may not be thinking for once and just simply feeling. 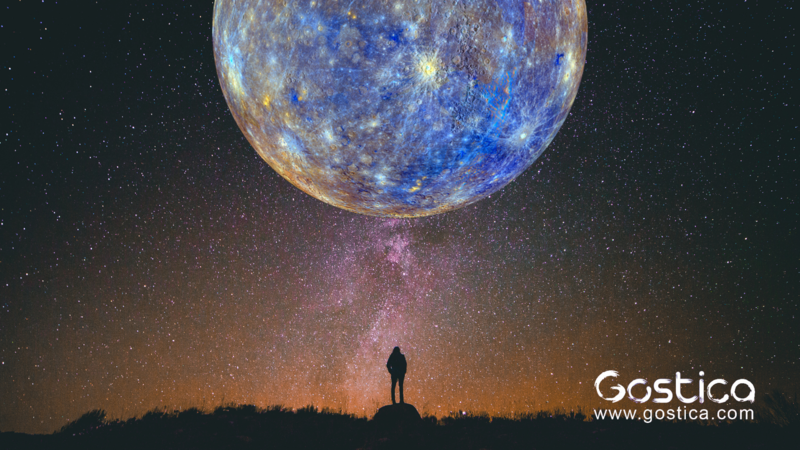 There is more here for us to learn, and it seems that Mercury is about to remind us that we missed an important detail. During Sagittarius and Aquarius season, we closed down our hearts, we didn’t want to feel, or we tried to keep a relationship casual. Whatever choice we made, it’s going to be undone and come back up for review. We can say all we want, but it seems love always has the last laugh.